This post we are going to post a simple and easy tutorial for LB-Link BL-WR2000A repeater mode configuration with any brand access point. Before going to start tutorial we would like to describe briefly about hardware and software specification about BL-WR2000A Wi-Fi router. Although you can also get Lb-Link Wi-Fi router datasheet from an official LB-Link website. If you already own LB Link router and looking for a user guide for configuration in repeater mode than you are on right place. Just follow the full post to know how to configure LB-Link Wireless Router Repeater mode with any brand wireless access point. LB-Link BL-WR2000A 300Mbps wireless router with 2 LAN port and 1 WAN port. Its support DC power from DC socket inbuilt beside of LAN port.1 Reset button available to make router in factory reset mode if forgot any settings. This router having two 5dBi Omni antenna which increases router signal coverage and connectivity. LB-Link router supports different mode such as WISP, Access Point, Universal Repeater, Client and Client Router. As router having multi-mode in software so it can be used for different mode according to requirement. LB-Link BL-WR2000A router support WAN PPPoE, Static and DHCP mode for the various internet service type. 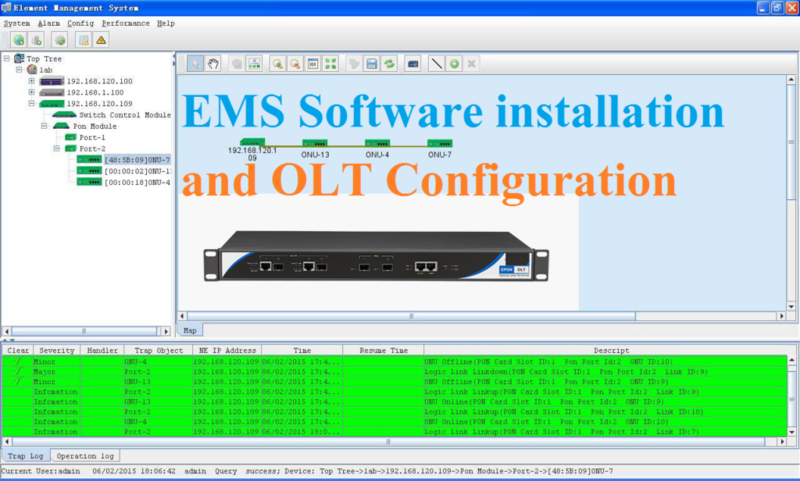 We have already post the tutorial for LB-Link router Static and PPPoE mode configuration already. This post we will provide a tutorial for universal repeater mode configuration with any brand AP device. LB-Link BL-WR2000A 300Mbps Wireless Router repeater Mode Configuration. 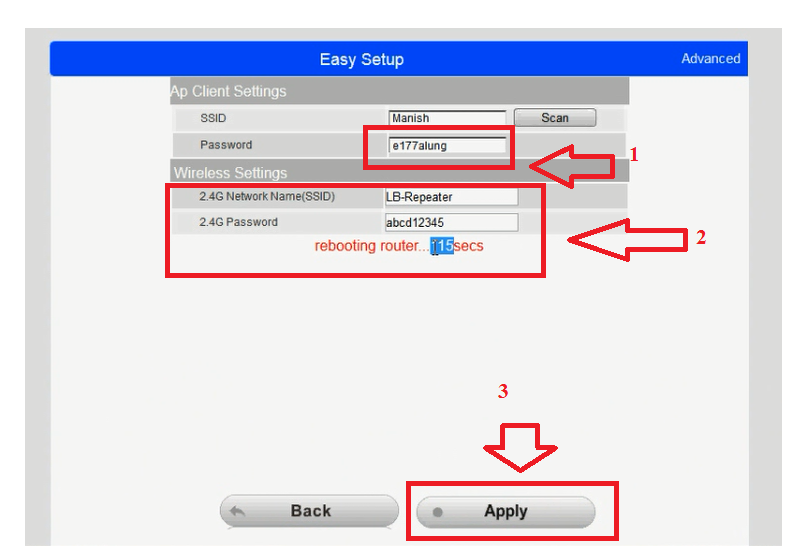 Before going to start repeater mode configuration you must know default setting of LB-Link router. You can also get Lb-Link default settings backside of the router. Well, find the default settings of LB-Link router. 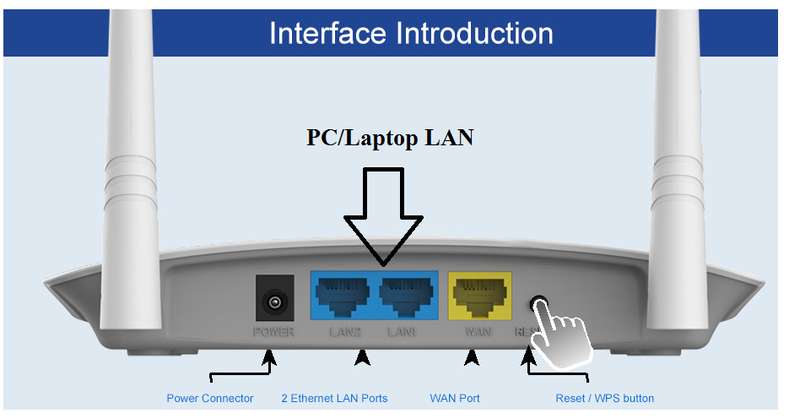 After getting default settings now connect your LbLink wifi router to the power adaptor comes with box and connect LAN port to your PC/Laptop LAN port. Once you have connected properly to router now proceed to access web GUI page in browser and login device with default settings given above already. LB-Link BL-WR2000A Login to Web Browser. After connected LAN post now open browser and type default IP 192.168.16.1 and user admin/admin to login router. Click the login button to enter Wi-Fi router interface. After login Lb-Link router will land on wireless mode settings. Choose repeater (Range Extender) mode from list and click next button to go next steps of configuration. Next steps will show the scan button to scan Wi-fi access point. Click Scan button to make scanning all running Wi-Fi access point. 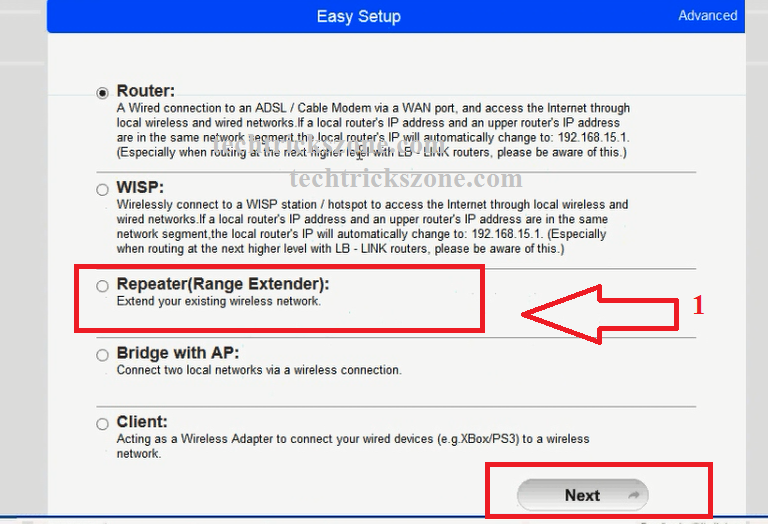 Join Access point name from Repeater device to connect it wirelessly to configure as the range extender. After click Scan button you will get new windows with all running access point list included Name of SSID, Channel and signal strength in percents. Select your Access point name from list and press connect button to joint from repeater router. This windows will show your Main AP ssid selected in repeater device. Now you have to put your Wi-Fi password to join repeater device. Wait Wi-Fi router will take approximately 60-70 second to reboot the device. 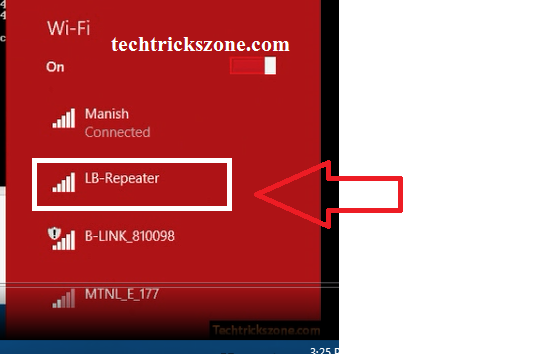 After Rebooting device go to your mobile wifi or Laptop wifi and find the name you have the use for LB-Link BL-WR2000A repeater SSID name. 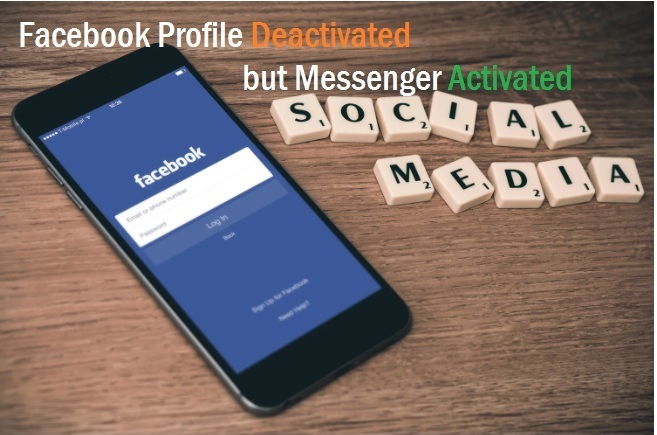 see the image below. Once Lb-Link router reboot and your mobile or Wi-Fi showing repeater SSID you used during configuration just click the name and type password when asking for the type. Once the router is connected. Check the internet. Device Successfully connected to LB-Link BL-WR2000A repeater Wi-Fi and go to the browser and browse for the internet. LB-Link BL-WR2000A Repeater Router centralizes Location to extend Range everywhere. 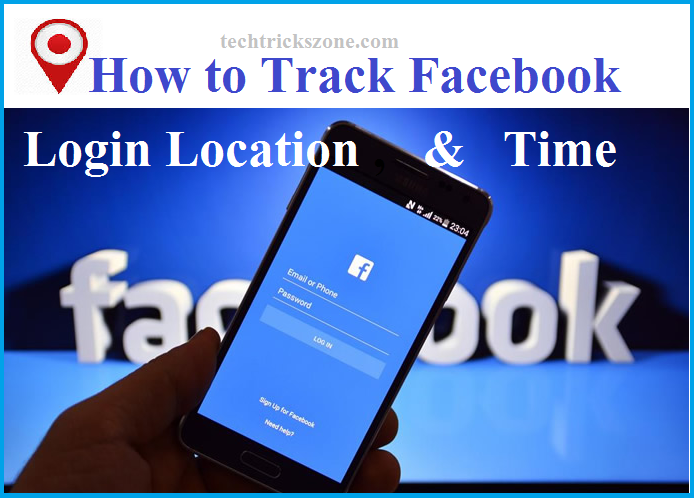 If you have configured your LB-Link Wi-Fi router in repeater mode to extend your Wi-Fi signal in dark area then make sure placement of repeater device should proper location to extend 100% signal every corner of the dark area. 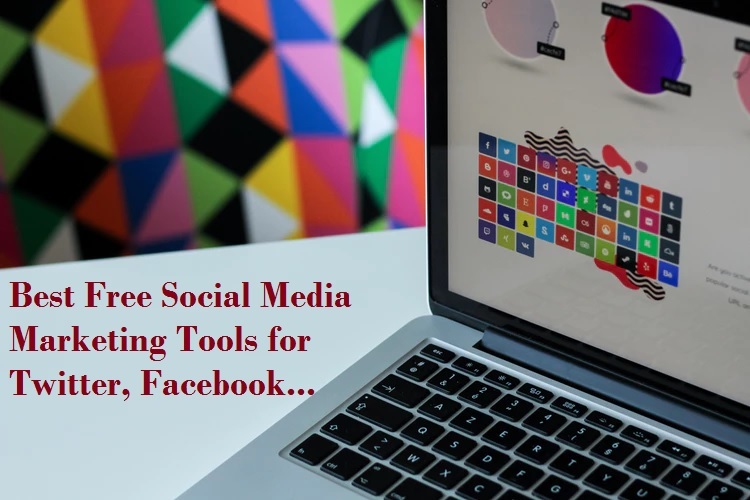 Use the middle location of home or office where you are getting at least 40%-50% of your existing Wi-Fi signal to make stable and proper wifi speed of Repeater Wi-Fi router. Repeater Wifi speed also depends on connectivity between the repeater device and main Wi-Fi router. Enjoy full user guide for making your old router as the range extender or wireless repeater to increase signal coverage at your home and office area.